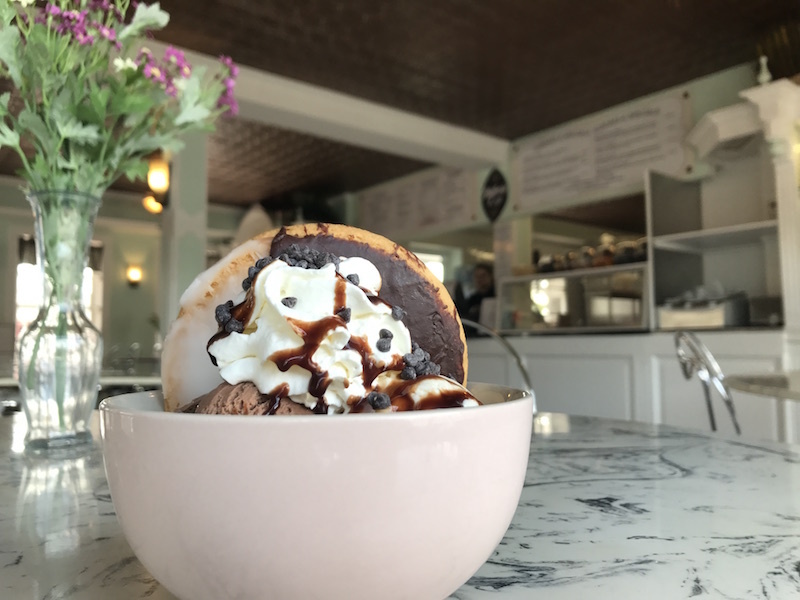 The perfect place to stop and enjoy a light breakfast or lunch, ice cream sundae, MEGA SHAKE, tea or coffee and a treat from The Bakery. 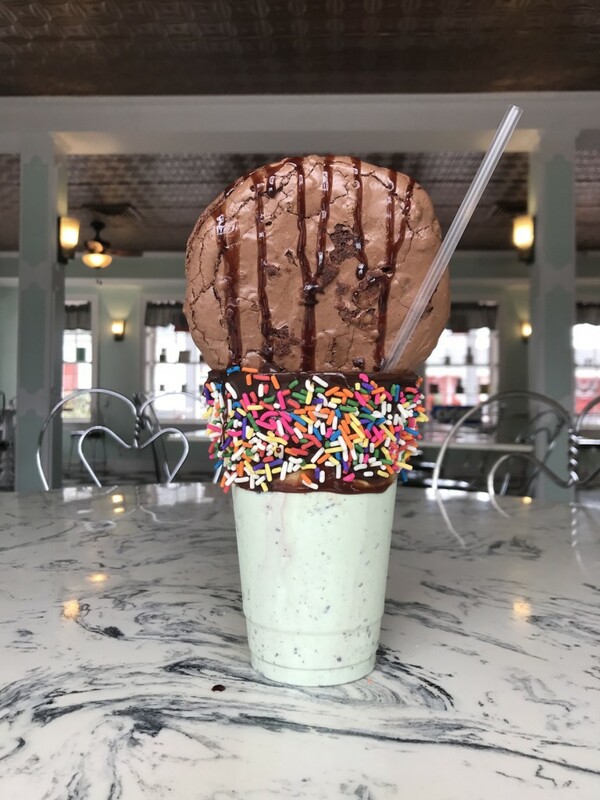 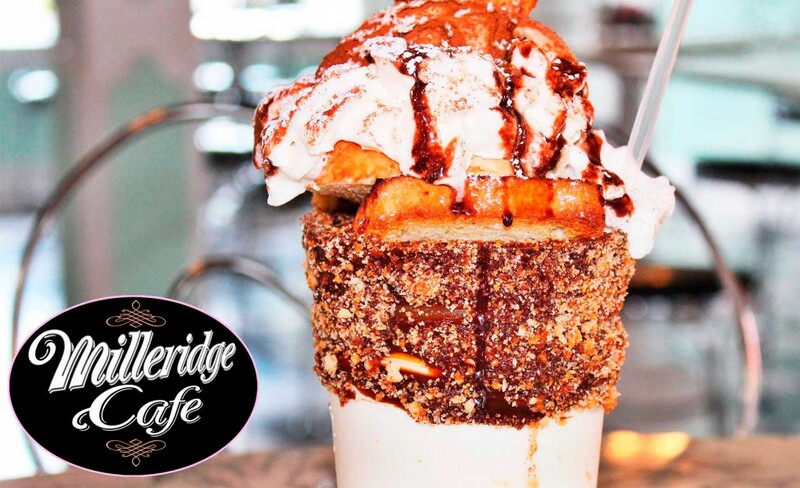 The menu includes a variety of popular café treats including breakfast all day, salads, sandwiches, daily hot lunch specials, ice cream sundaes and The Milleridge MEGA SHAKES! 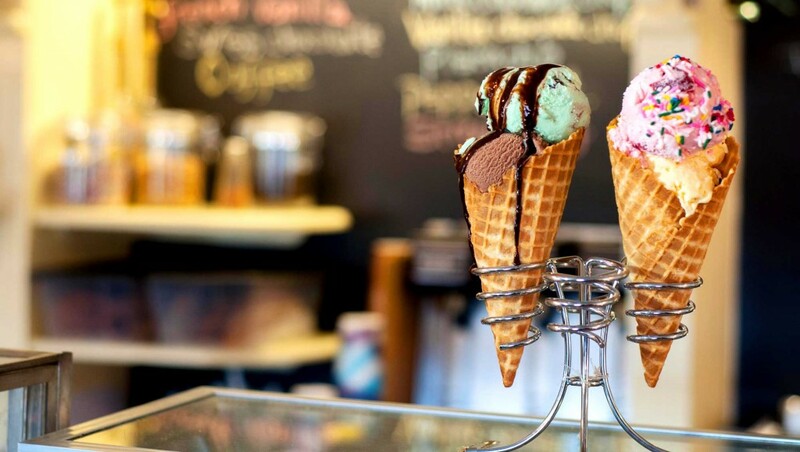 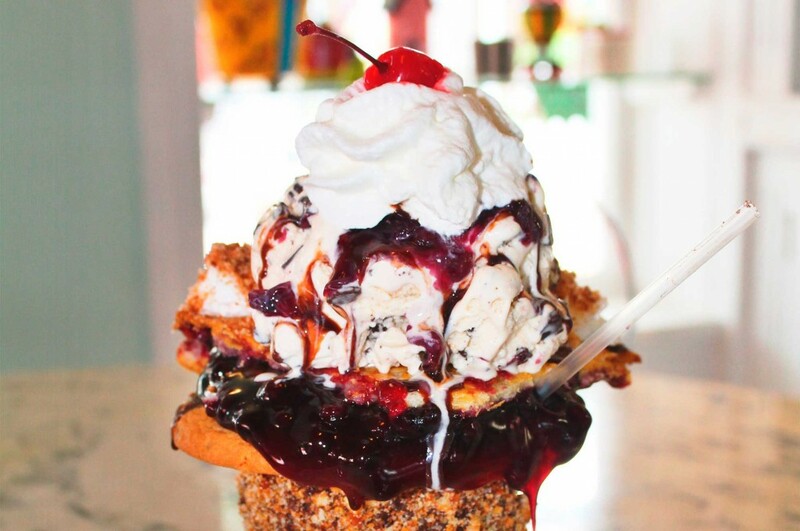 5 crazy flavors that will send you straight to sugar heaven! 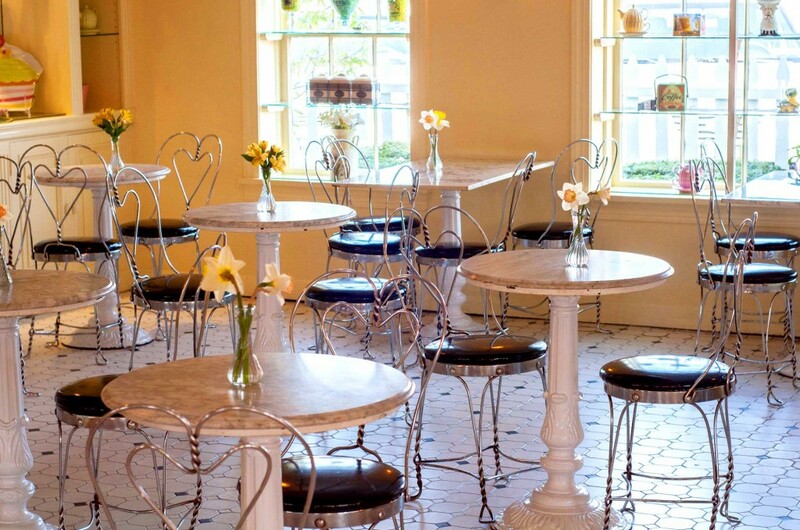 You can dine in our parlor style cafe or enjoy the fresh outdoors under our umbrella seating. 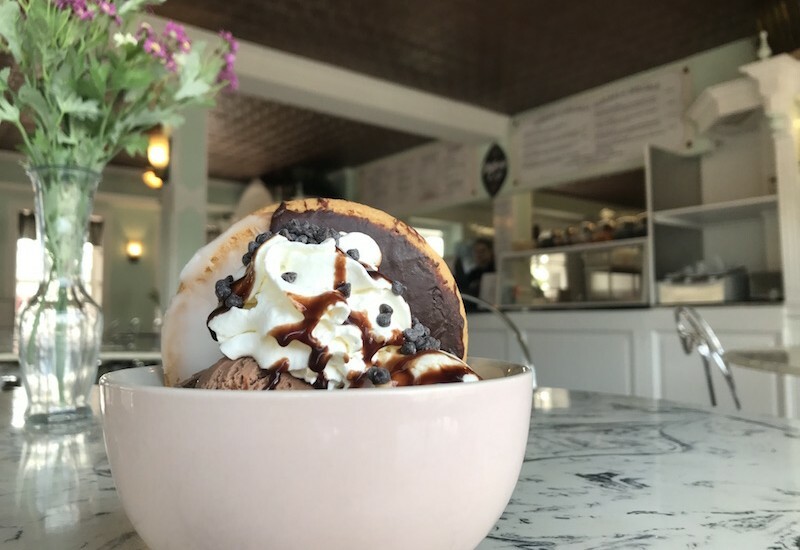 Make your next lunch date at Milleridge Cafe.